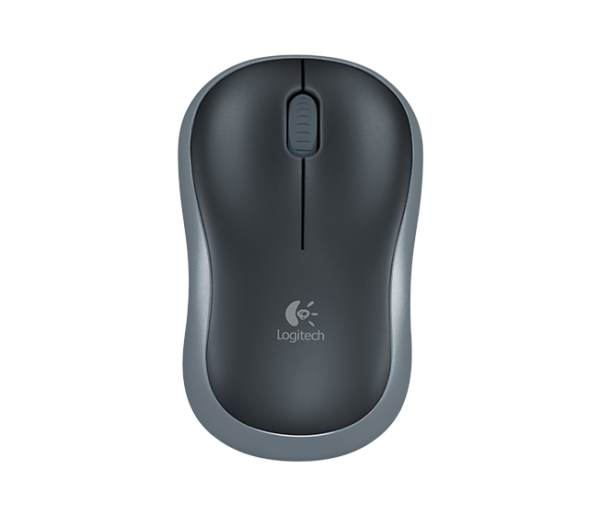 Logitech Wireless Mouse M185. A simple, reliable mouse with plug-and-play wireless. You get the reliability of a cord with wireless convenience and freedom. 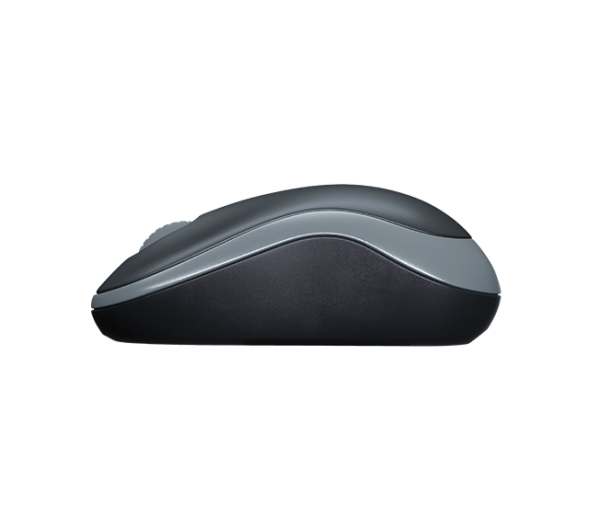 Logitech Wireless Mouse M185. A simple, reliable mouse with plug-and-play wireless. 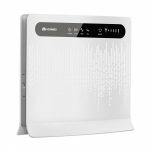 You get the reliability of a cord with wireless convenience and freedom — fast data transmission and virtually no delays or dropouts. The one-year battery life means fewer hassles, too. 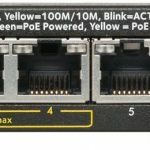 This mouse is ideal if you want to reduce the amount of cables around your CCTV system or you wish to operate the mouse from a separate room to your DVR / NVR’s location.